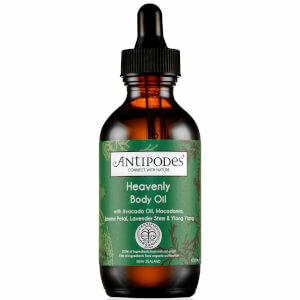 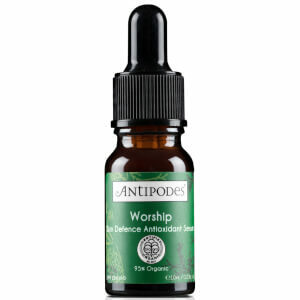 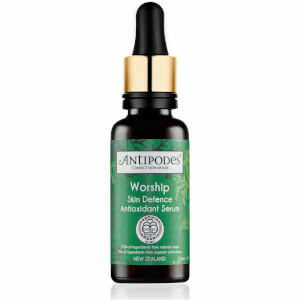 Shop the full range of scientific yet organic skincare brand Antipodes here at Mankind. 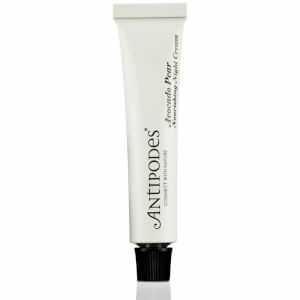 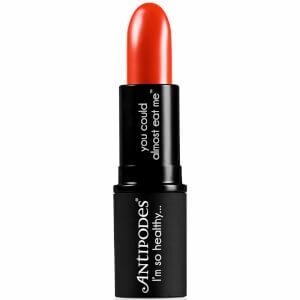 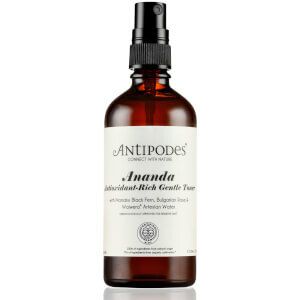 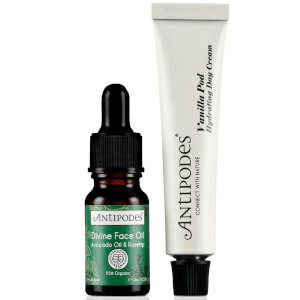 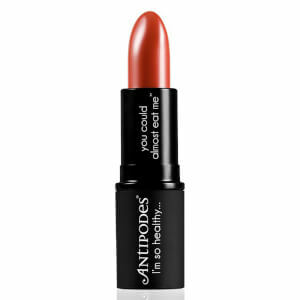 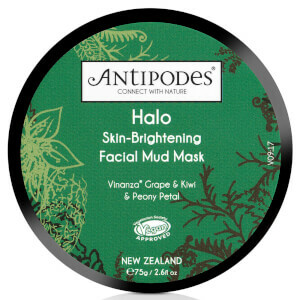 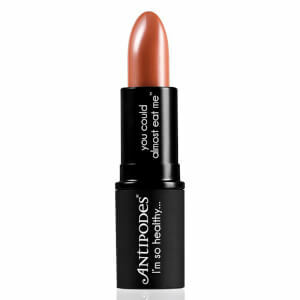 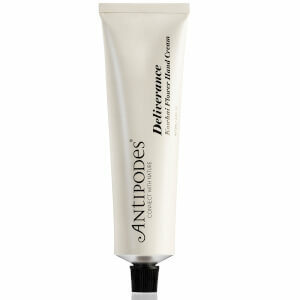 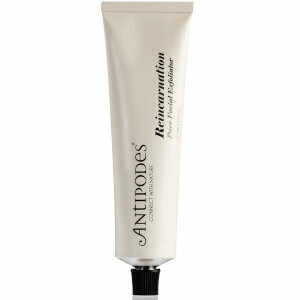 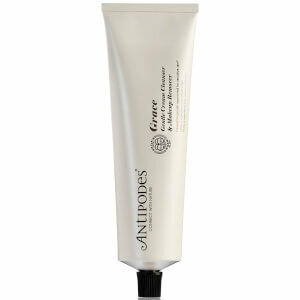 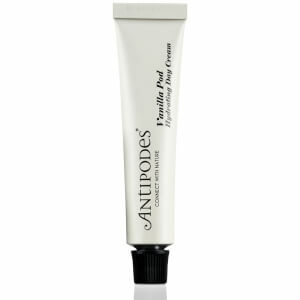 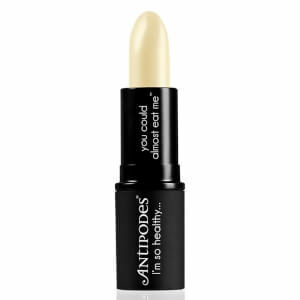 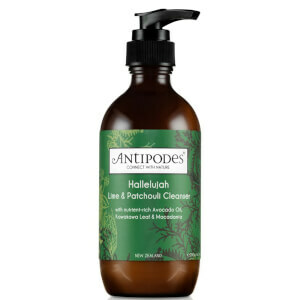 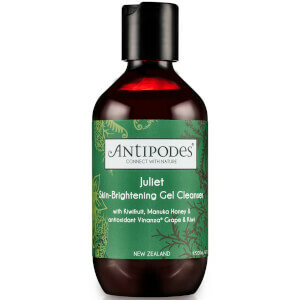 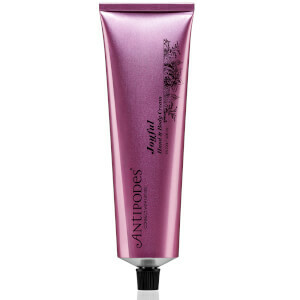 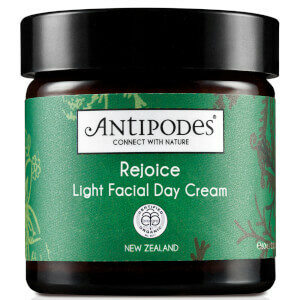 Antipodes describes itself as a scientific, yet organic skincare brand. 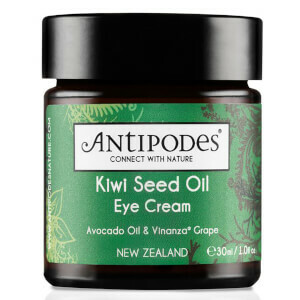 Antipodes uses an independent laboratory for blind study scientific testing of its products, which is performed on human fibroblast skin cells to ensure you get the best product possible. 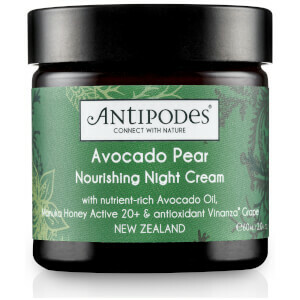 And what makes Antipodes organic, is the fact that the skincare brand only uses ingredients formulated directly from nature. 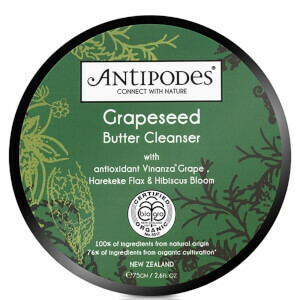 It carefully selects bioactive extracts from sustainably cultivated native plants to create products that are scientifically proven to help improve the appearance of skin, making its skincare products great for turning back the clock a few years! 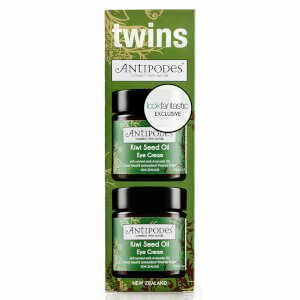 It's not just ladies who get wrinkles, you know. 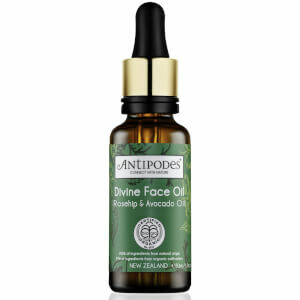 The Antipodes Divine Avocado and Rosehip Face Oil has been scientifically proven to stimulate Type 1 collagen in the complexion's skin cells by up to 51%. 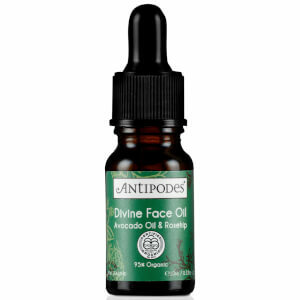 Packed full of antioxidants and vitamins, which are found in avocado oil, this facial oil will help keep your skin firmer, reduce fine lines and keep wrinkles at bay. 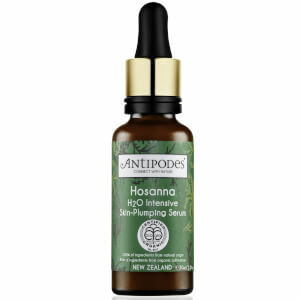 Your skin will also be protected from environmental damage, and it'll also feel much more hydrated and soft, thanks to the rosehip oil. 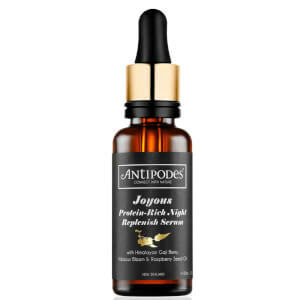 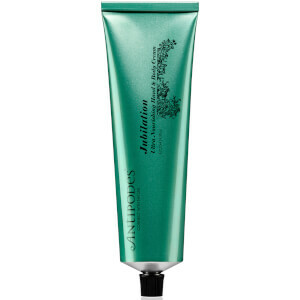 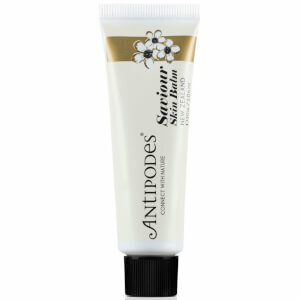 The Antipodes Joyous Protein-Rich Serum is a silky night serum, that helps to rescue dry and damaged skin in need of a bit of TLC. 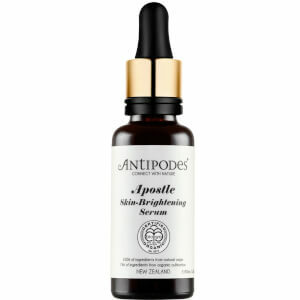 The serum is organic, and contains Himalayan goji berry, as well as boasting up to 19 amino acids to help optimise your skin's appearance and reduce fine lines and wrinkles. 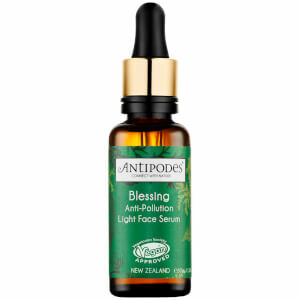 This serum is also really refreshing for the face, as it's blended with blackcurrant, essential fats, hibiscus flower and a berry fragrance. 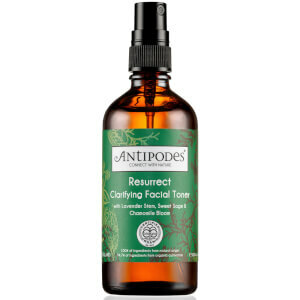 Helping to keep your skin protected and restore elastin, this organic serum will help purify your skin and keep it naturally radiant. 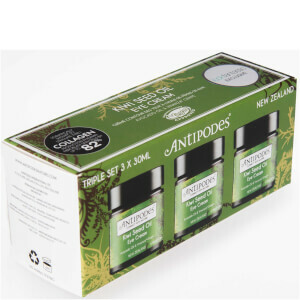 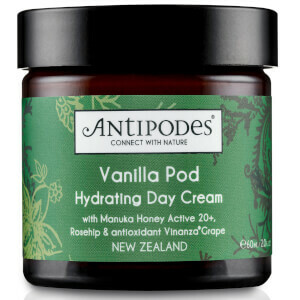 You can shop the full Antipodes range here at Mankind.